Namco Bandai has revealed the pre-order bonuses for Devil May Cry. These are US specific promotions so you probably have to import them if you live in some other region. The bonuses itself are very good, and also includes a Samurai pack. 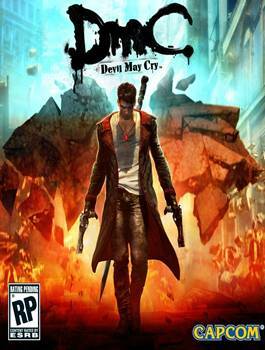 The game comes out next year for the PS3, Xbox 360 and PC. After the game was met with much vitriol during initial reveal period, people have grown fond of the main character and the game based on all the footage released so far.